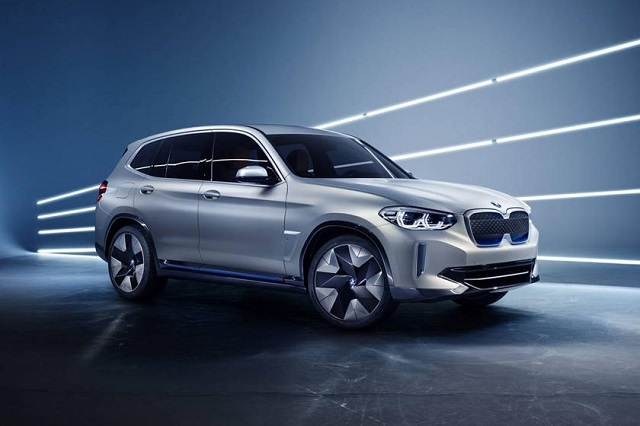 The well-known BMW’s manufacturer has announced the new 2020 BMW X3 which will finally get a plug-in hybrid engine for the first time. In terms of exterior design, we probably won’t see many changes as expected while the interior might be upgraded with more tech features. Alongside the PHEV variant, the X3 will be offered as the standard model but there will also be the stronger X3 M version. 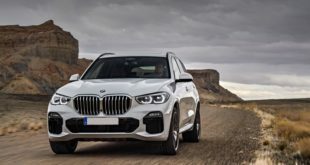 The newest 2020 BMW X3 will be available with several types of engines among and those will depend on a model. So, there will be a standard unit, the stronger engine will be found in the X3 M model, and this time we will see the new plug-in hybrid engine for the first time. So, the standard model will be powered by a 2.0-liter inline-4 turbocharged engine. This unit will be able to make 248 horses and the torque of 258 pound-feet of torque. The engine will be mated to an 8-speed automatic transmission and there will be a choice between rear-wheel drive and all-wheel drive configurations. The RWD model will be rated at 23 mpg in the city and 30 mpg on the highway. And the all-wheel drive variant will get 22 mpg in the city and 29 mpg on the highway. 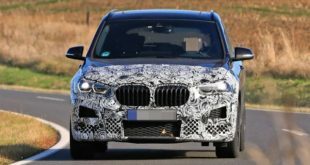 The 2020 BMW X3 M model will get a stronger engine and it will be a 3.0-liter inline-6 turbocharged engine. This unit will be capable of producing 355 horses and 369 lb-ft of torque. This engine will also work with an 8-speed automatic gearbox and the all-wheel-drive system will be standard. As for the fuel economy, it will get 20 mpg in the city and 27 mpg on the highway. On the other hand, the 2020 BMW X3 is finally expected to get a plug-in hybrid engine beneath its hood. And we assume that it will most likely be a combination of the 2.0-liter 4-cylinder gasoline turbo unit and an electric motor and a lithium-ion battery of 7.6 kWh. This unit will be able to make 275 horses and the torque of 295 pound-feet of torque. The all-electric range of this model will be at least 30 miles. The all-wheel-drive system will be standard. 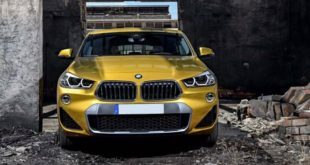 Visually, the 2020 BMW X3 will keep up with its attractive and handsome look and compared to the previous generation models, the X3 now seems a bit larger than the X1 model. The front end will wear the well-known kidney grille and traditional headlamps. There will also be a wider air intakes. The rear end will feature larger taillights and the rear glass as well. Furthermore, the BMW X3 will be available with the optional 20- and 21-inch wheels which will give it a more luxurious and a sportier look. Moreover, the X3 M model will get a more aggressive appearance and will feature deeper front and rear bumpers. The design of the wheels and tires will make it bolder and aggressive too and it will receive body-color side-sill extensions. 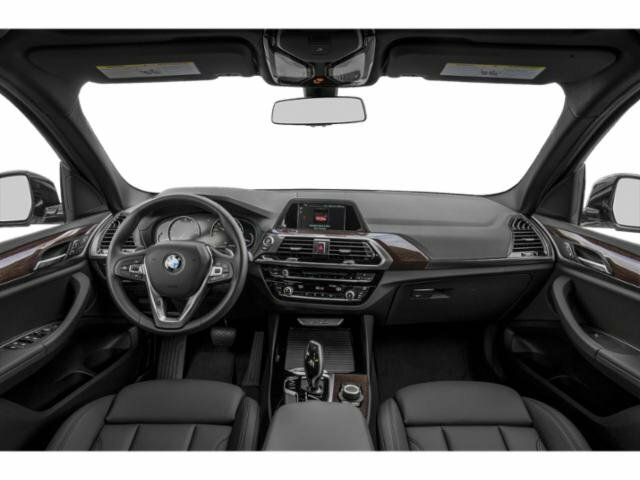 Inside, the 2020 BMW X3 features an attractive design and quality materials and it is equipped with premium materials. In the center of the dashboard, there is a standard 6.5-inch touchscreen for the infotainment system while the 10.5-inch screen will be optional. Depending on a trim level, it will feature metallic or wood trim. Speaking of comfort, the front seats will provide excellent room, and will be comfortable and supportive. They will also be power adjustable and will offer lots of storage space. Unfortunately, the X3 doesn’t offer the third row, and it come standard with two rows of seats. As for the cargo, behind the second row, there is a room of 28.7 cubic feet. And the maximum room expands to almost 63 cubes. 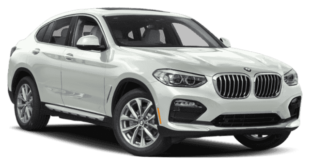 The standard features of the 2020 BMW X3 include power adjustable front seats, parking sensors, 18-inch wheels, a power liftgate, synthetic leather upholstery, a rearview camera, several USB ports, Bluetooth, and a 6.5-inch touchscreen for the infotainment. 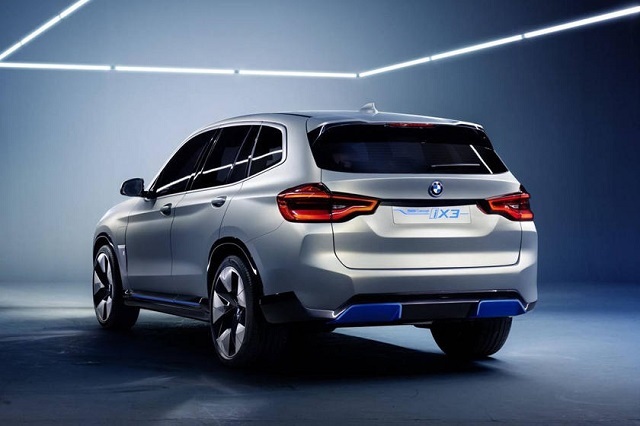 The X3 M will get 20-inch wheels, leather seats, Harman Kardon premium audio system, active lane control, blind-spot monitors, a 10.3-inch touchscreen for the infotainment, blue metallic paint, wireless smartphone charging, and adaptive suspension. Furthermore, the M Sport package will add a sport-tuned suspension, 19-inch wheels, LED headlight, satellite radio, a sport steering wheel, keyless entry, a panoramic roof, a soft-touch dashboard, and so on. The Apple CarPlay and Android Auto connectivity will also be available. The 2020 BMW X3 is expected to hit the road next year, and most likely by the end of 2019. The price of the base model will start at roughly $42,000.